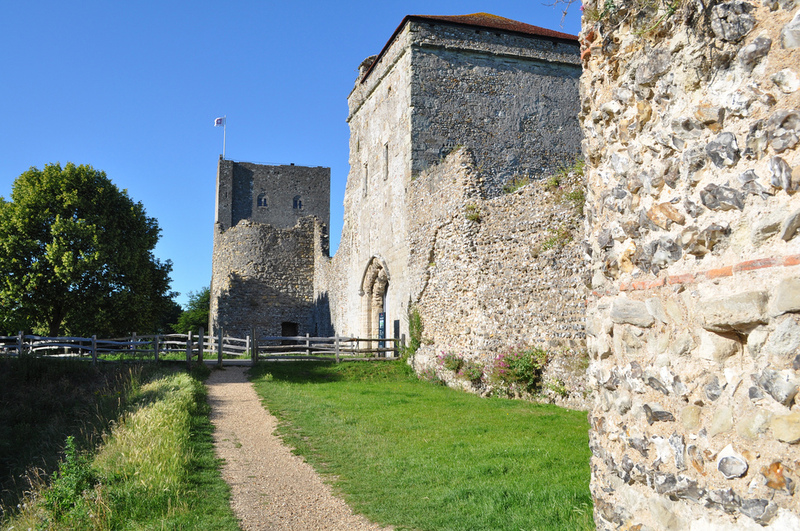 Is Portchester Castle a Regal Ruin? 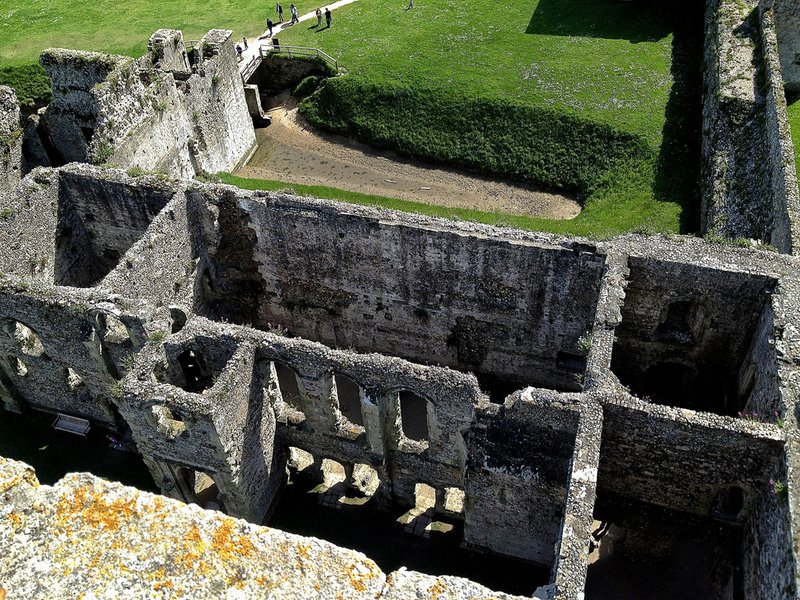 Yes says my friend but I am torn for I have climbed its inner sanctum – the great Keep – and it appeared in remarkably good condition! It was here that the most important apartments would have been located although later, it housed prisoners during the Napoleonic wars. Of course, yes, I suppose to most eyes, much of the building is in disarray but what I particularly like is that you can almost imagine, from what is still there, what it must originally have looked like. 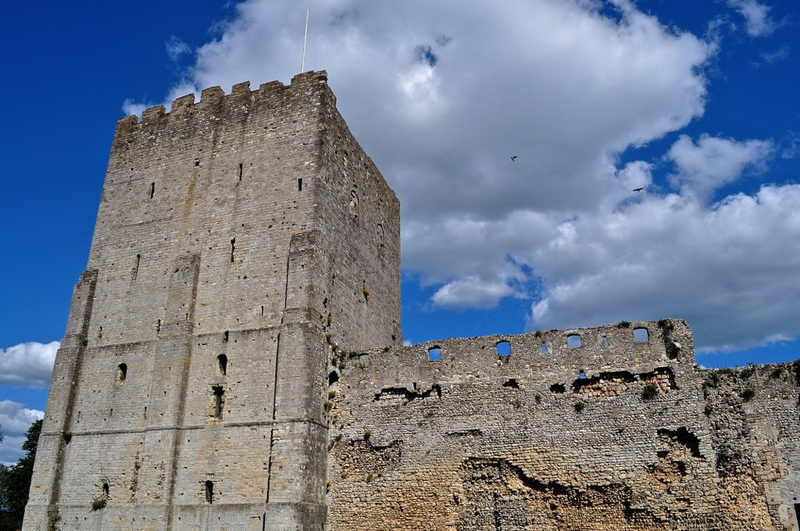 In essence, Portchester Castle is all about defence: it was originally built by the Romans to protect the North Sea from pirates. 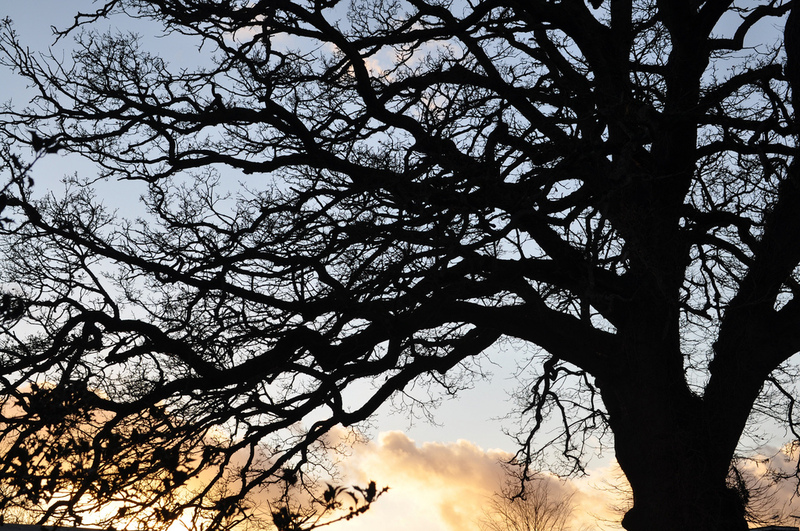 From the fifth century, a Saxon community settled here and in about 904, it was turned into a stronghold, again to protect against raids – this time by the Vikings. 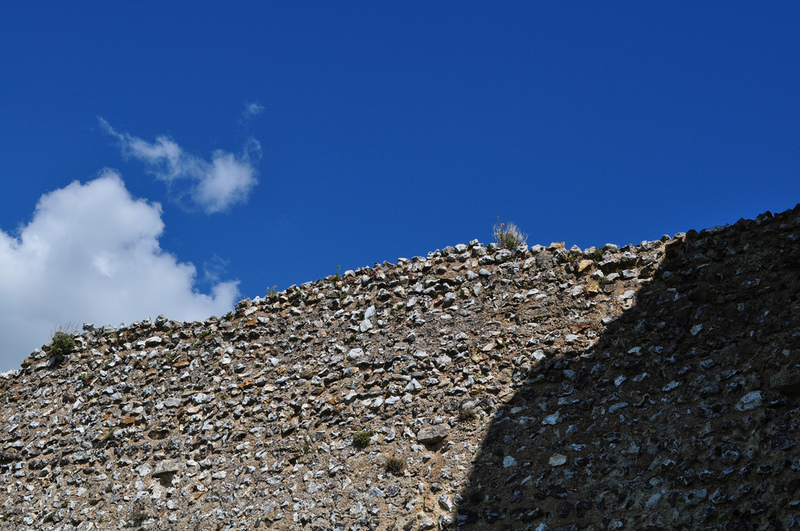 It is the most complete preserved example north of the Alps with most of the Roman walls still standing almost to their full height around the fort. Following the Norman Conquest of 1066, these same walls became the defensive perimeter of a great castle. The buildings that you see today stem from that period – the parish church (all that remains of a monastic foundation established around 1128), the 12th-century tower or keep and the skeleton of a royal residence erected in the 1390s for Richard II. 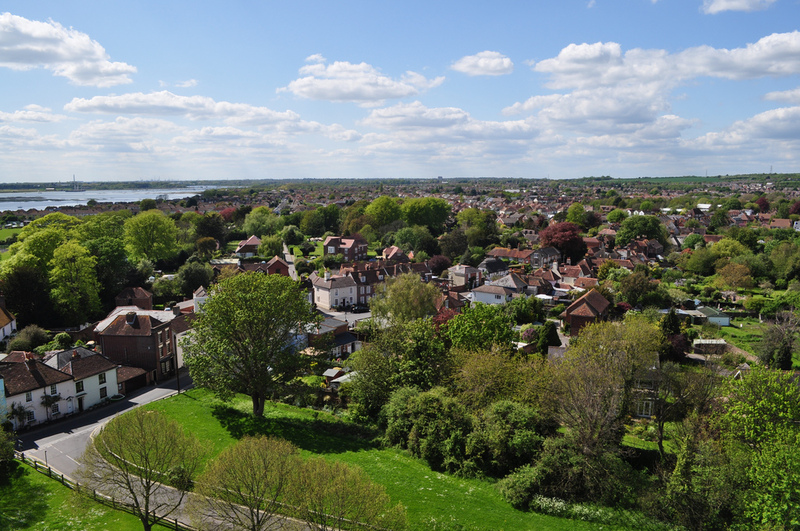 Climb the keep however and look out over the Solent to the City of Portsmouth on one side and the village of Portchester on the other. Breathtaking on a good day. 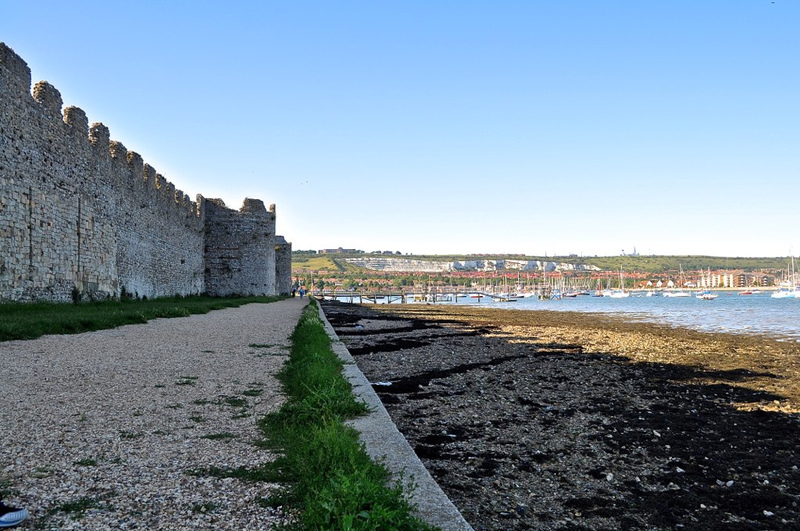 The castle remained important for successive English kings due to its position by a harbour with easy access to the Continent – they all stayed here at some point – Richard II, Henry V, Henry VI, Elizabeth I. 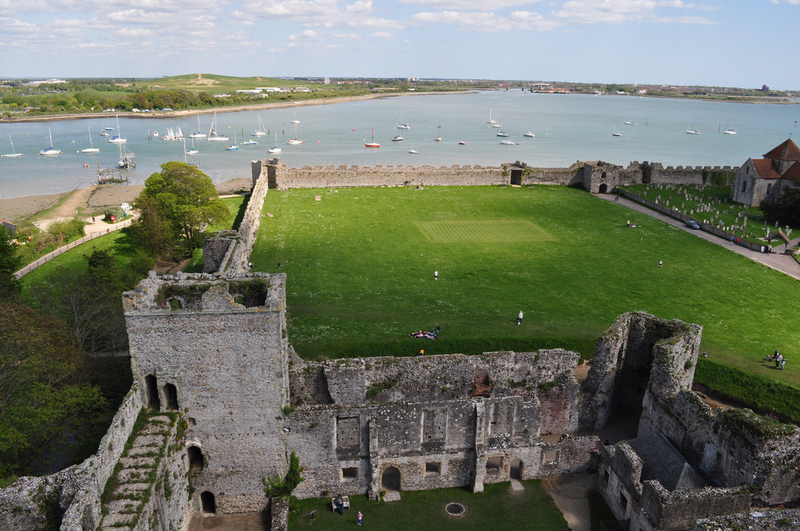 King John and Henry II came here for sport for Portchester Castle lay close to the Forest of Bere and good hunting. It remained occupied until the 17th century when it then served as a prisoner of war camp until the end of the Napoleonic wars – around May 1814. It was taken into state guardianship in the early 20th century. I have visited Portchester Castle on many occasions, have even painted it too. It forms part of my childhood and I confess to having a very close attachment to it today. It’s a terrifically maintained piece of English history and a must visit if you are in the area. 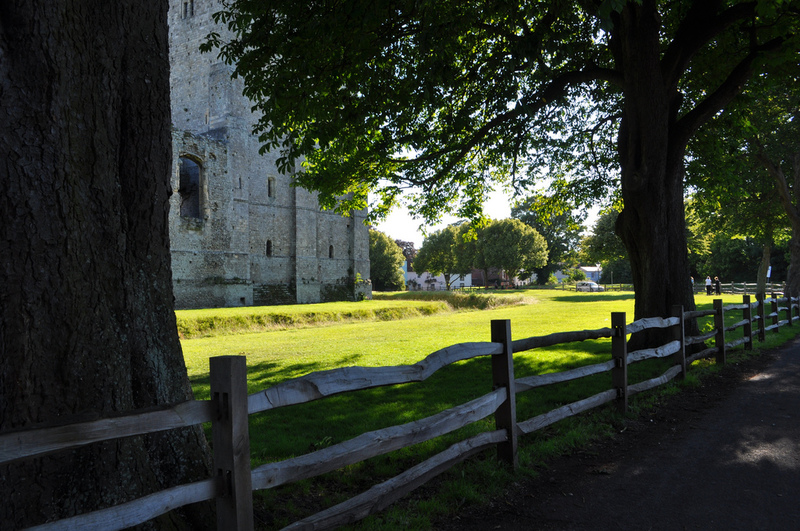 Portchester Castle, Church Road, Portchester, Hampshire, PO16 9QW. 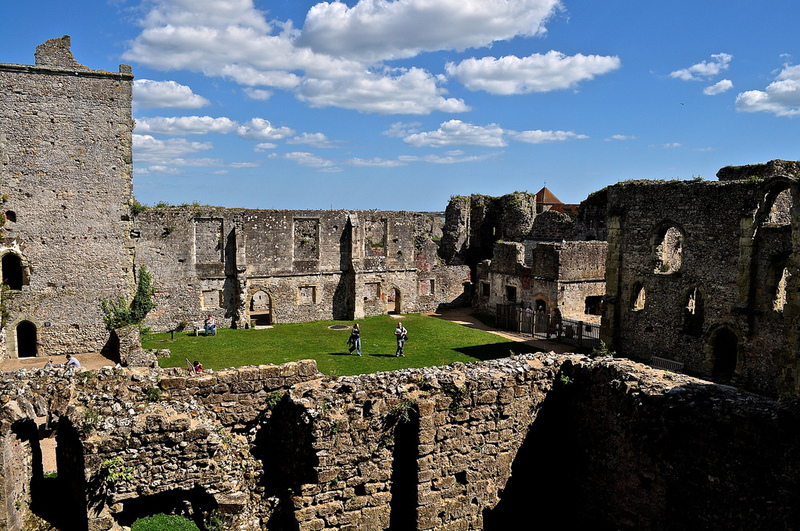 It is maintained by English Heritage and entrance is free to members or a fee of GBP5.00 is charged for non-members.